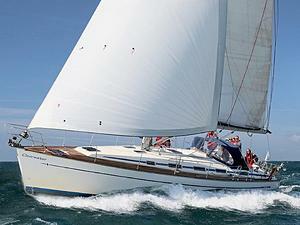 Sit on the sofa with a curry or join your fellow Corinthians for a weekends sailing in the Solent? What better start for the first race of the year than Simon Hills in Hangover 4 bagging the Hair of the Dog! What do the New Year Trophy, Bill Simpson Memorial Cup and LCSC Handicap Trophy all have in common? 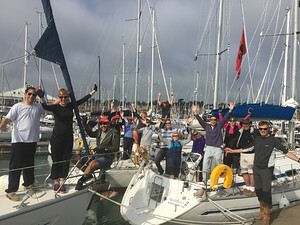 Offshore Sailing Trips 2017 launched! To all our club members, friends and family, and everyone around the globe, we wish you a happy new year. 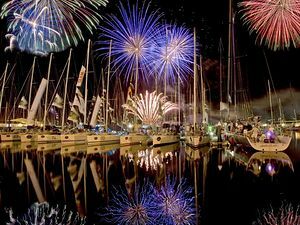 Fair winds and following seas in 2017! 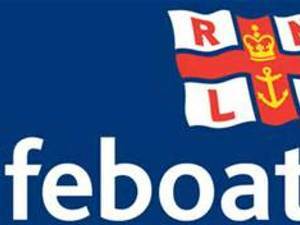 Christmas Carol Singing - Tuesday December 20th in aid of the RNLI Our annual singing session in the bar - come along from 8pm - buy a mince pie for charity and see all your friends you've sailed with in the year. Peter Cowley on the keyboards as usual - hopefully Stuart puffing on his on flute - feel free to bring whatever you play and join in! In case you hadn't noticed Christmas is around the corner, time to get out the Santa hat, the long white beard and the brilliant sweater. 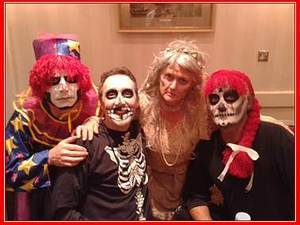 Saturday December 17th - Come and join in the festivities and frivolities at the club, more info soon - but keep the date free! 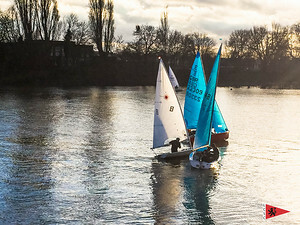 The club is running a number of courses early in 2017 - First Aid, Day Skipper and Coastal Skipper Yachtmaster Theory, and a combined theory and practical Day Skipper course over 9 days. 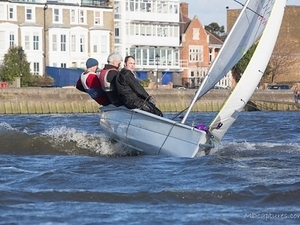 As a recognised RYA Training Centre, the club aims to offer the best value courses in London.